There’s trouble brewing six hours south of Tesla’s Palo Alto headquarters. Inside Nissan’s old US sales office, a team of established auto industry engineers and executives – some, former Tesla employees – are building a company that some say is China’s response to the Model S maker. The 18-month-old startup is called Faraday Future. Led by Chaoying Deng – at least, on paper – and believed to be backed by Chinese billionaire Jia Yueting, the company is planning to sell its first fully-electric vehicle in 2017. To realize that goal, it first needs a manufacturing facility. Faraday Future aims to spend around $1 billion to build the plant and is currently scouting locations in California, Georgia, Louisiana and Nevada. Like its eventual rival, Faraday Future is shopping around for the best deal as it relates to economic incentives, tax breaks and so forth. As the LA Times reminds us, Tesla ultimately decided to build its Gigafactory in Nevada largely due to the $1.3 billion economic development package the state offered. At the time, Tesla said the deal would create 6,500 new jobs and have an economic impact of nearly $100 billion over the next 20 years. 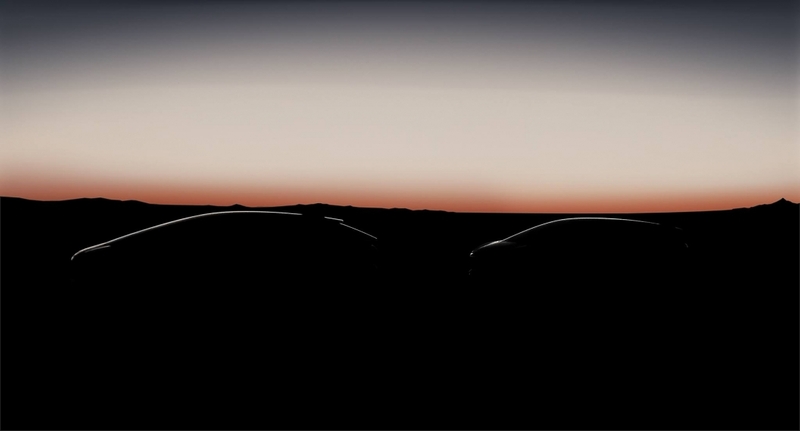 Faraday Future said in a press release that in addition to producing vehicles, it plans to explore other aspects of the auto and tech industries including in-vehicle content, autonomous driving and unique ownership and usage models.